Welcome To The Quilt Farm! The Quilt Farm is located in Boston, New York and was established in 1989. We reside in a converted dairy barn and have 5000 sq. feet of quilt related items. 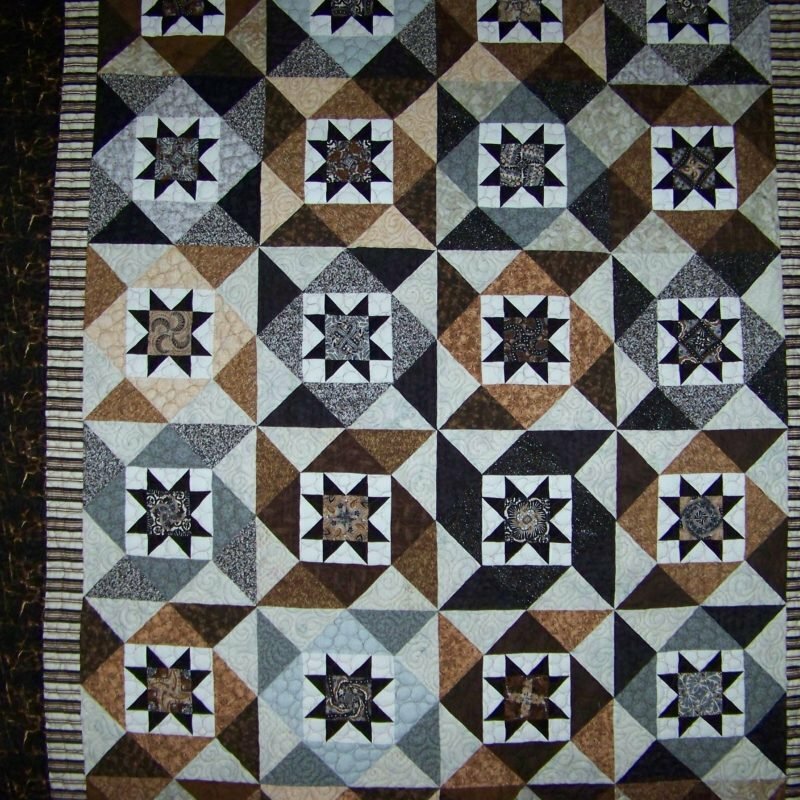 We have 2 floors of quilts, fabric, books, and notions for quilters and quilt lovers. 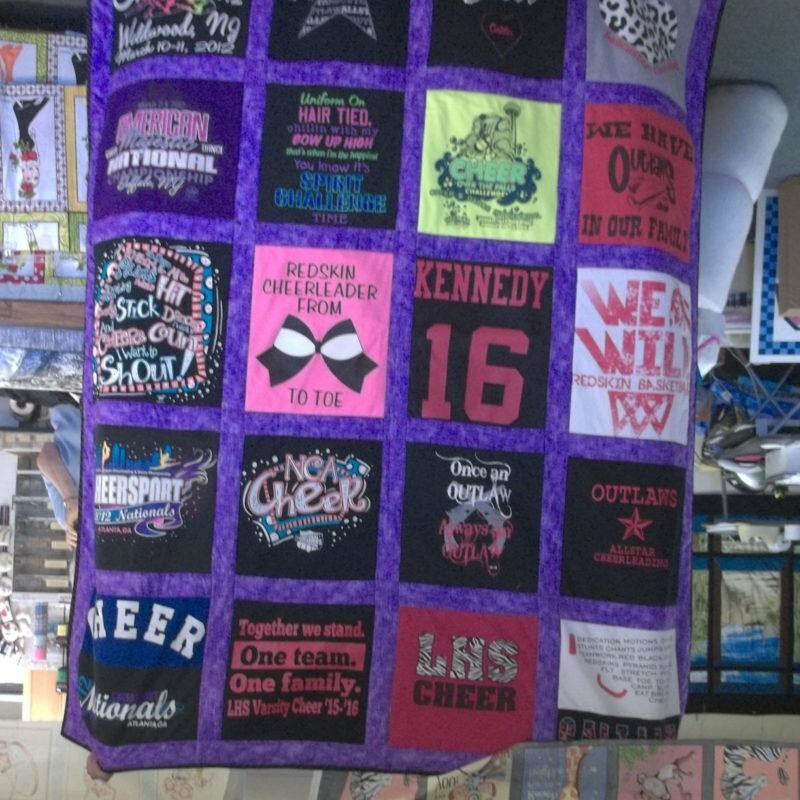 We offer all the services of a full-service quilt shop, custom orders, machine or hand quilting, and also classes and materials. At Quilt Farms, we have a great selection of Bed Quilts. We create Custom pieces that are personalized just for you! 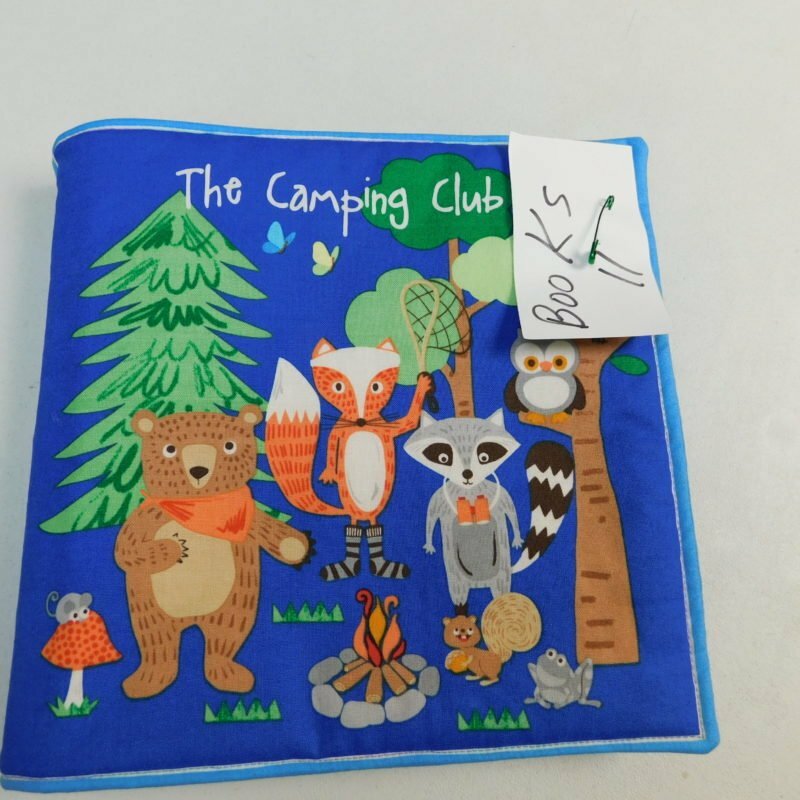 We have a large selection of fabric books that your kids will enjoy! 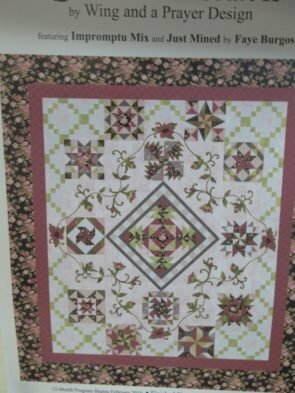 "My daughter and I traveled from Ireland to visit the Quilt Farm and we were amazed by the beautiful selection of fabric. The ladies were lovely helpful and friendly. We left with material for our first quilt adventure and a few patterns which were thoroughly explained. Thank you"
"Worth the drive! Awesome fabrics. Awesome people that work there." "Wish I lived closer to this piece of heaven. Should be 10 stars!" "I took my very first quilting class here...I love it!"